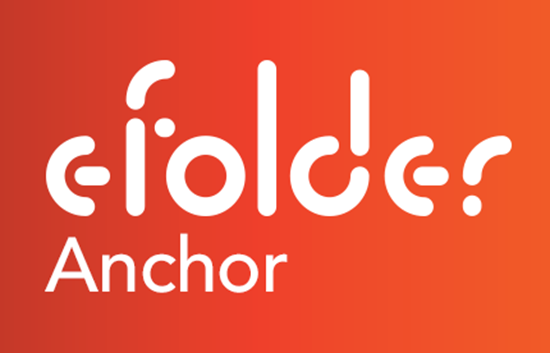 eFolder Anchor is a business-grade file sync service that enables users to sync sensitive corporate data across multiple devices and multiple locations. Anchor was built from the ground-up for deployment by IT service providers, MSPs, and VARs, and offers robust ConnectWise Manage integration. When partners integrate ConnectWise Manage with their Anchor deployments, they can map companies within Anchor to companies within ConnectWise Manage and automatically push any activity within Anchor as Service Tickets to ConnectWise Manage. 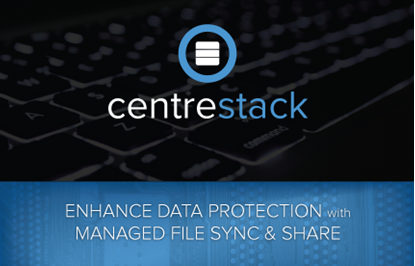 Anchor provides managed file sync, sharing, and collaboration for IT professionals. Integration with ConnectWise Manage allows usage activity from Anchor to be pushed to ConnectWise Manage for central management. Anchor's ConnectWise Manage Integration is certified via the ConnectWise Invent Program. If you need assistance with integration implementation, please send a note to Help@ConnectWise.com. The ConnectWise Manage support team will work with the Anchor team to resolve any issues. A little lacking in the first few versions, but the latest version is great. We have been running this product for 2 years, with great success.